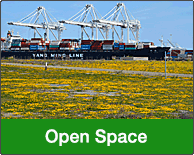 Alameda Point Info | The ultimate resource on the past, present, and future of Alameda Point. 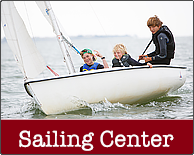 Located in the heart of the Bay Area on the island city of Alameda, Alameda Point (a former naval air station) is a neighborhood in transition. Creative reuse of military buildings and plans for new construction are in progress. Offering panoramic views of the San Francisco skyline, Alameda Point is home to historic buildings, important wildlife habitat, and a unique shoreline and open space landscape on the Bay. Commercial business development at Alameda Point includes significant investments in alternative energy, new technology and beverages, with sports/fitness and light industrial workspace rounding out the highlights. 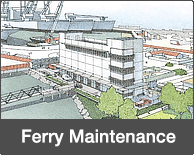 The Water Emergency Transportation Authority will be completing construction of its 12-berth ferry maintenance facility in 2018. Plans for construction of an 800-unit residential and commercial development on 68 acres at the Seaplane Lagoon, along with a passenger ferry terminal, are expected to commence in 2018. Recent property sales will allow the city to begin infrastructure upgrades to water and sewer lines. 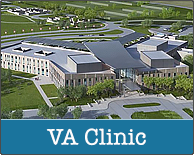 A commencement date for work on the Department of Veterans Affairs medical clinic and columbarium is unknown. 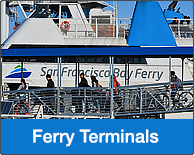 Approval of the project by the San Francisco Bay Conservation and Development Commission in 2014 expired in January 2017. 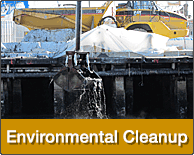 The Navy’s environmental cleanup program will reach a milestone in May 2018 with approval of the last remediation plan. Some cleanup work in progress will continue for several more years. Most of the Navy’s property has already been transferred to the City of Alameda and the Department of Veterans Affairs after extensive environmental testing and cleanup.